How To Find A Job That You'll Actually Love! It’s a fabulous time for career opportunities in India. Whether you’re a fresh graduate or an experienced professional, there are lots of options to explore. We tell you how to find a job that you'll actually love. Get ready to kick-start, be noticed, and stand out! Never be influenced by other people’s limited imaginations; do what you love instead. If you love writing - write; if you have a special knack for putting outfits together - get into the fashion business; if you want to develop apps - go ahead, make them! Remember that you’ll be the one doing the job, not someone else. 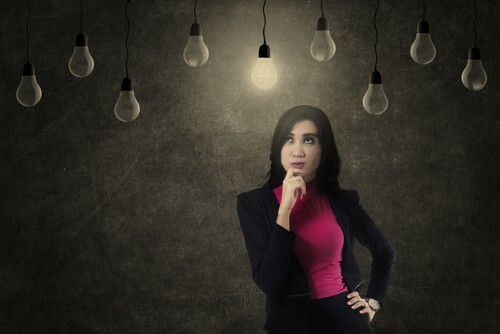 Look for jobs that can fulfill what you want to do but do consider the pros and cons. Factor in your financial needs and make an informed decision. The internet, job fairs, and newspaper listings are the basic routes to finding a job. Look at listings for the career of your choice on reputed job portals like Monster and Naukri. Do a basic search for open positions. Check what their requirements are and make it your goal to meet and possibly exceed them. You could even approach companies directly by keeping an eye on the careers section on their website. Besides, you could even contact the company directly and ask if you can submit your profile. A large number of recruiters use LinkedIn to find prospective employees. Your LinkedIn profile is basically what will get you picked or dropped. So make sure that you have an impressively built profile that is updated at regular intervals. Casual photos, sloppy writing, and incomplete or inconsistent profiles are a total turn-off. Ensure you have a good list of recommendations, and work accomplishments - it will add credibility. Talk to professionals in the same field. You can ask them for details that aren’t usually mentioned in the jobs listings and seek their advice. 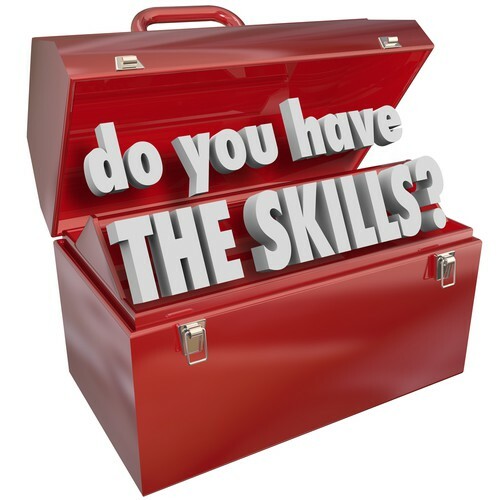 For instance, what special skills and qualities will help you bag the job, or if you should take a particular course online to add to your skills? Request them to read your resume and ask for honest feedback. 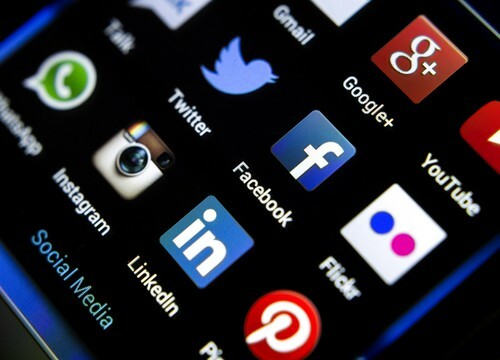 Most prospective employers now look at your social media channels, so keep ‘em clean. 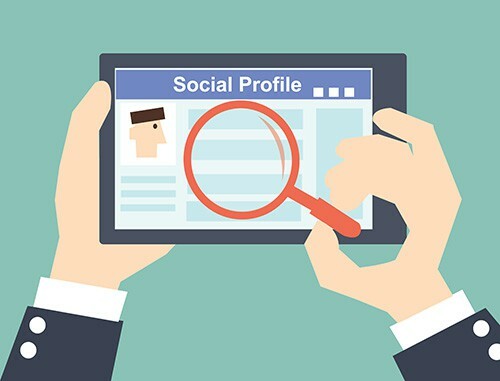 Your status updates, comments on people’s profiles, and page likes on Facebook; and your tweets and following list on Twitter will give them an insight into what you are as a person. Why not develop a professional voice by sharing industry-specific news or tweets and liking pages that are relevant to your profession? Stay connected. Right networking will be your stepping stone to success. Make a list of trusted professionals (and professors) you have worked or interacted with and consult them on a regular basis. Just having them on your Facebook friend list won’t help; make the effort and ask for feedback on how you can augment your skills and who to connect with for right opportunities. Make friends in the right places - go to industry seminars, conferences and job fairs to meet people in your field who can apprise you of new possibilities. Develop mastery in your chosen profession by acquiring additional skills that are available online, as well as offline to you. Organizations are always in need of people who can deliver strong results. That way, you will always have an upper hand and will continue to create job opportunities throughout your career. 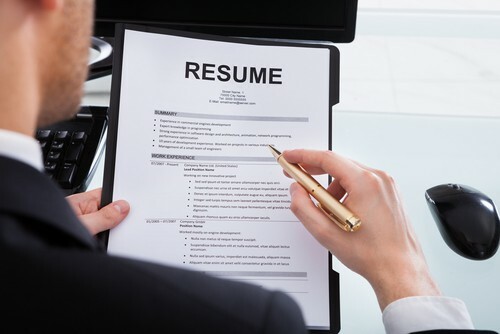 Your CV is an insight into who you are personally and professionally. It would be your first step to get your foot in the door, so build a good one with brief content and strong references. Always make sure that you call and ask people if they can be listed as a reference.